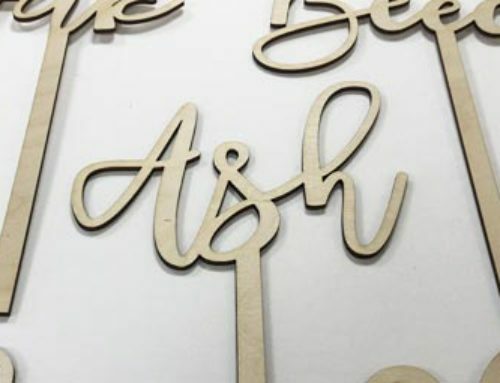 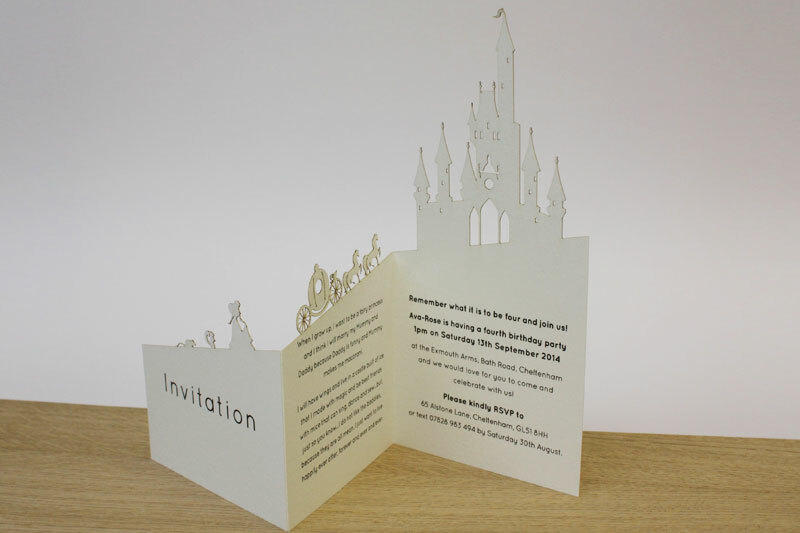 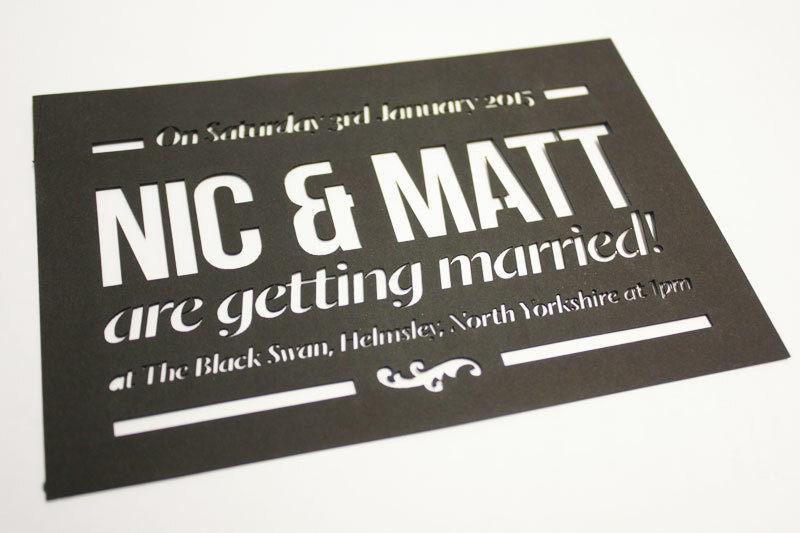 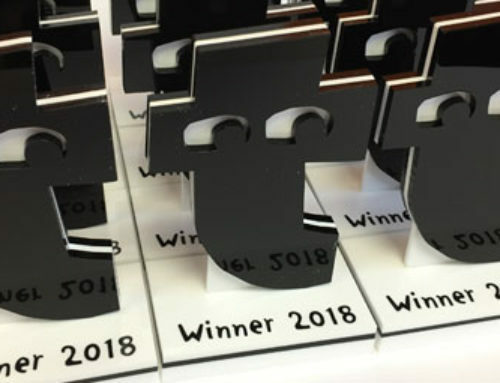 Modern laser cut invitations and wedding invitations. 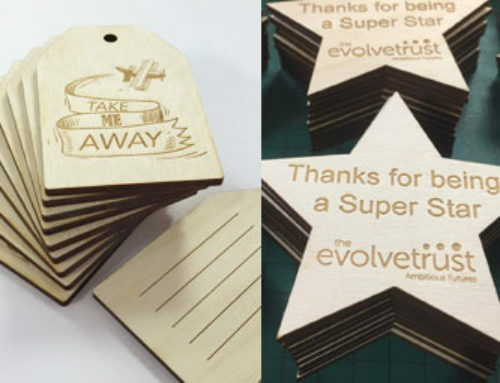 Laser cut card embellishments however simple can add a extra element of interest to your designs. 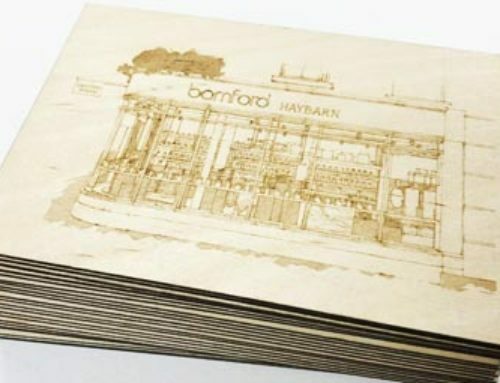 300gsm card cuts quickly and cleanly.